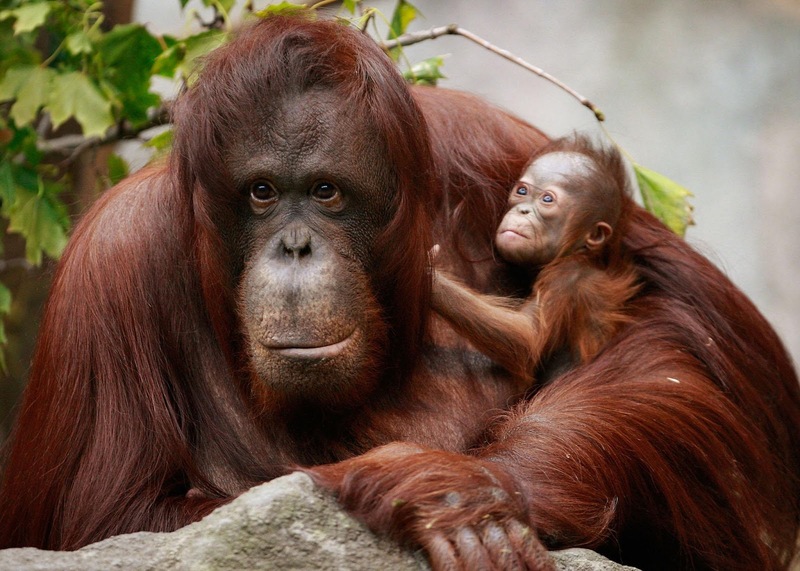 Home » » Orangutan Population on the Decline. Orangutan Population on the Decline. The orangutans are the only surviving species of the subfamily Ponginae. The populations of the orangutan is on the declining pace which tells negatively on the life continuity of this wild life animal, currently found only in the rain forests of Borneo and Sumatra. A century ago there were probably more than 230,000 orangutans in total, but the Bornean orangutan is now estimated at about 104,700 based on updated geographic range (Endangered) and the Sumatran about 7,500 (Critically Endangered). A third species of orangutan was announced in November, 2017. The Orangutan is currently listed as critically endangered. That is why the sumantra orangutan conservative programme's primary goal is to ensure the life continuity of these species. Should Animals Perform in the Circus? What do you know about the Iguana? What do you know about the Giant Anteater?